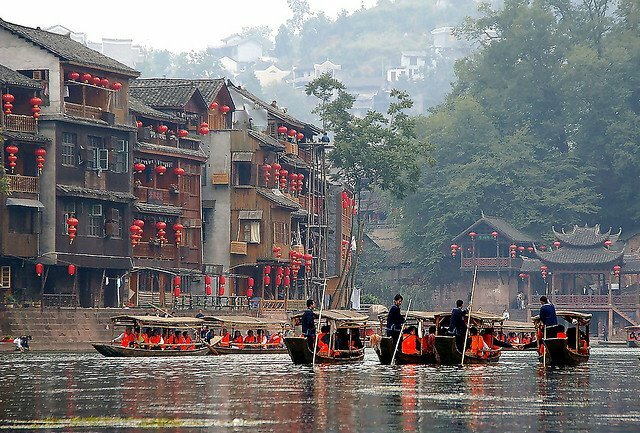 I look at a beautiful picture like this (Phoenix Old Town, Zhangjiajie, China) and I think, I'd love to go there and share in that wonder. That makes me one of five kinds of people; my reaction, one of five possible, upon seeing that image. I want to go there and experience that. I want the nicest apartment possible there. I want to possess all of that.